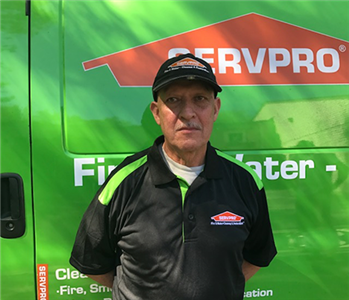 John has been with SERVPRO of Norwich for 4 years. He has a Bachelor’s degree in Business Admin from Eastern Connecticut State University. John has experience with water, fire and mold jobs, but likes carpet cleaning jobs the best. In his free time he likes to hang out with friends and race his race cars in CT, NY and MA. 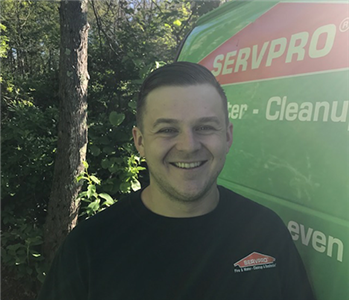 Tyler has been with SERVPRO of Norwich for 3 years. His goal is to help our customers through any loss as quickly and as stress free as possible. In his down time, he loves to travel as much as possible and he is an avid bowler. Tyler is regularly complimented for his calm demeanor in the face of stress. 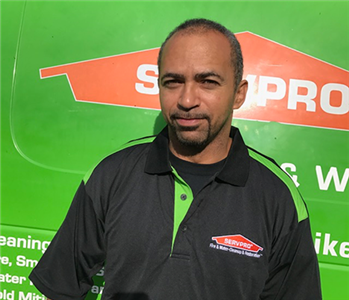 Carlos is another long time employee of SERVPRO of Norwich, with 12 years of experience. Carlos is a crew chief, and likes to do water and fire damages. In his free time Carlos likes to read books. Carlos has run large commercial jobs and small residential jobs. He can do it all, and also has several certifications. Jose is one of the newer members of the team. 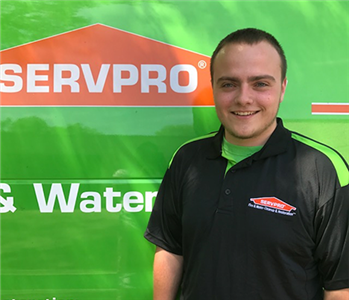 He has been with SERVPRO of Norwich for 3 years, and has been a quick learner. He is one of our crew chiefs, who likes doing demolition work, and getting the job done quickly. In his free time he likes to work on old cars. Jose is mechanically inclined and is always repairing the vans and equipment. 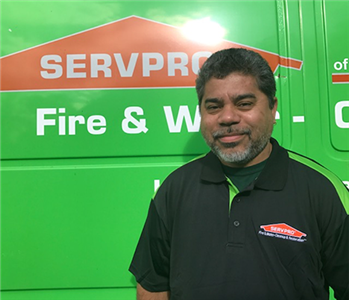 Alfredo is a crew chief here at SERVPRO of Norwich. He has been with the company for 16 years and loves his job. 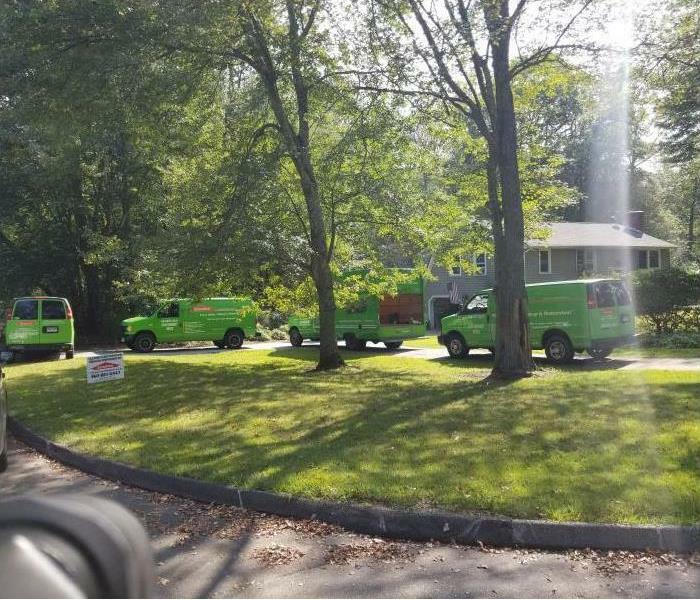 Alfredo specializes in water damage, mold remediation and hard floor restorations. In his spare time he likes to play with his son and be with family. 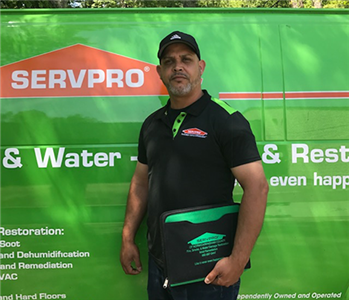 Jorge has been with SERVPRO of Norwich for 11 years. He is a valuable team member, with experience in water damage, fire damage, and general cleanings. In his free time he likes to watch Netflix and fix cars. He is also technically advanced, and is good with computers.